Are you sick of spending your winters in snow and ice storms? Are you a food lover? Do you love beaches and mountains? Are you looking for a rewarding career in education? Great news! The Vancouver School Board will be attending the EdTalent Job Fair, looking for top talent to recruit to their world-class city. 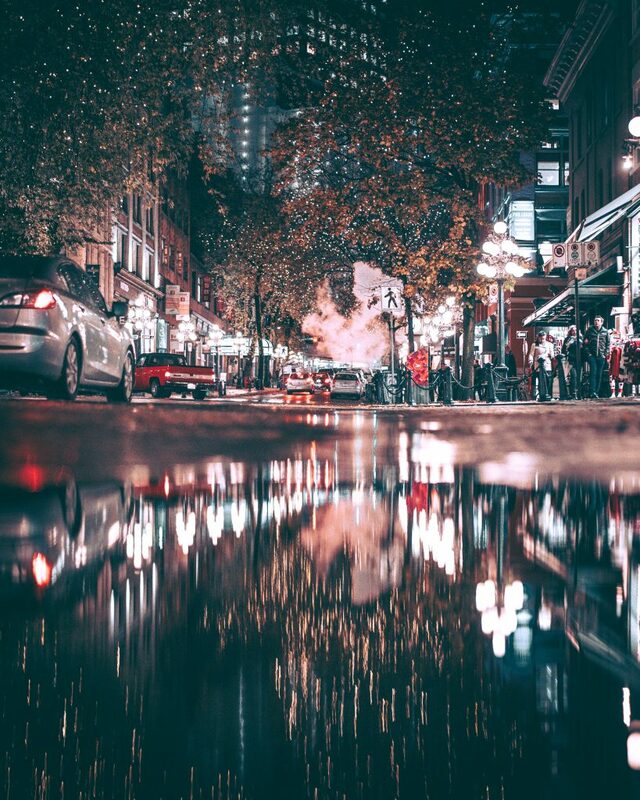 With a world-renowned public transportation system, you can explore all the different neighborhoods, coffee shops and restaurants within Vancouver with ease. 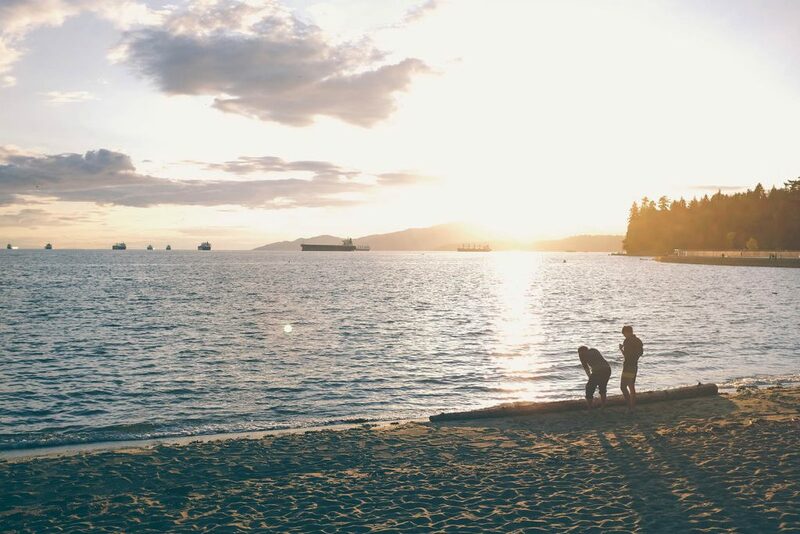 Whether your scouring vintage clothing stores on Main Street or biking the Stanley Park seawall or eating at one of the famous West Coast restaurants that populate the city or sampling the Vancouver craft beer scene– you won’t be disappointed by all that Vancouver has to offer. Vancouver School District is among the most diverse public school systems in Canada with an annual enrollment of approximately 50,000 students in Kindergarten to grade 12. With so many students and employees, Vancouver schools offer a wide range of opportunities for partnerships with cultural, arts and service organizations. The district also provides a multitude of services and program options to meet student interests and needs. The Vancouver School Board will be looking for hard to fill positions such as French Immersion, Upper-level Sciences-Physics, Chemistry, TechEd (Shop teachers) and Special Education Teachers. If you are interested in learning more about these positions or Vancouver School District, please contact devonf@makeafuture.ca.